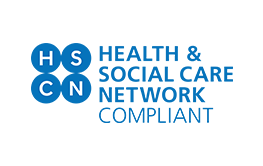 Healthcare Computing® has a reputation for technical innovation and excellence. 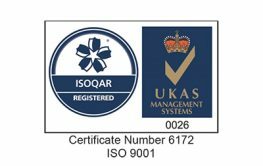 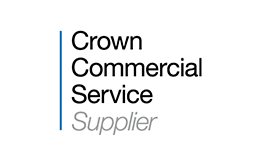 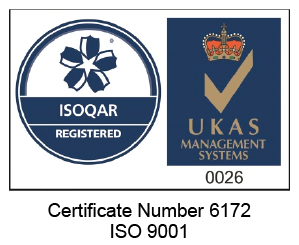 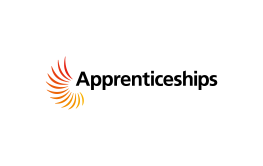 Our expertise and knowledge is built not only on the skills of our people, but also on the highest industry standards, holding a wide range of accreditations. 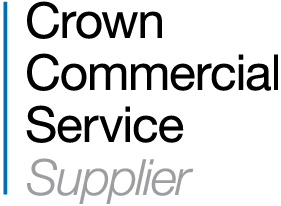 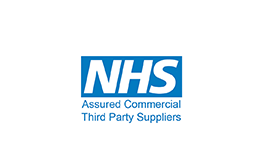 Our NHS customers can be assured that our practices, processes and competencies meet all the key industry accreditations and that you will receive the highest quality of service for your business requirements. 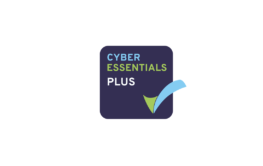 We are compliant with NHS Digital guidelines and our teams hold a variety of industry standard accreditations. 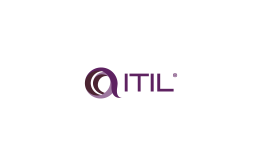 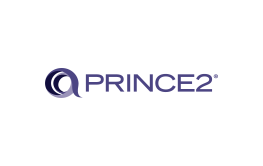 These range from PRINCE2 for our deployment processes to ITIL Managed Service Desk, and lots more in between.